This basic seasoning combination plays a central role in most kitchens worldwide. 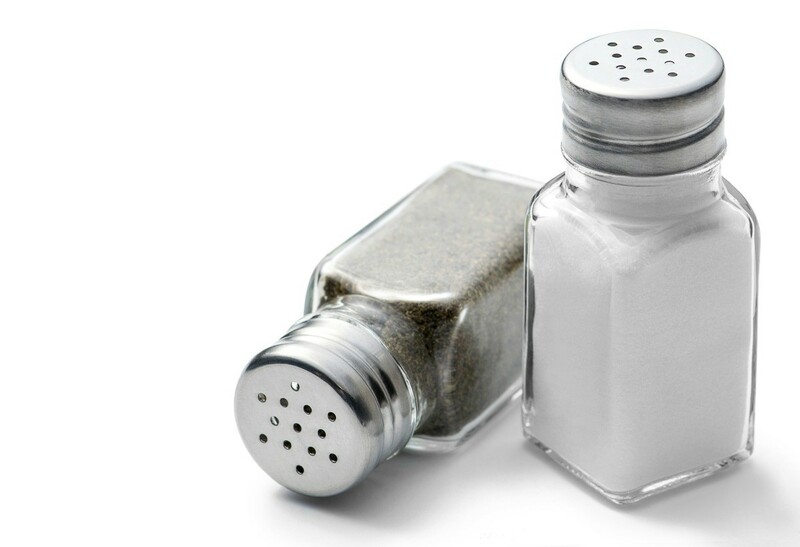 This guide contains salt and pepper tips and tricks. I saw this tip on the internet and would have never guessed it. The bottoms of the salt and pepper shakers have a rough edge which can be used to get the salt and pepper out with little effort. 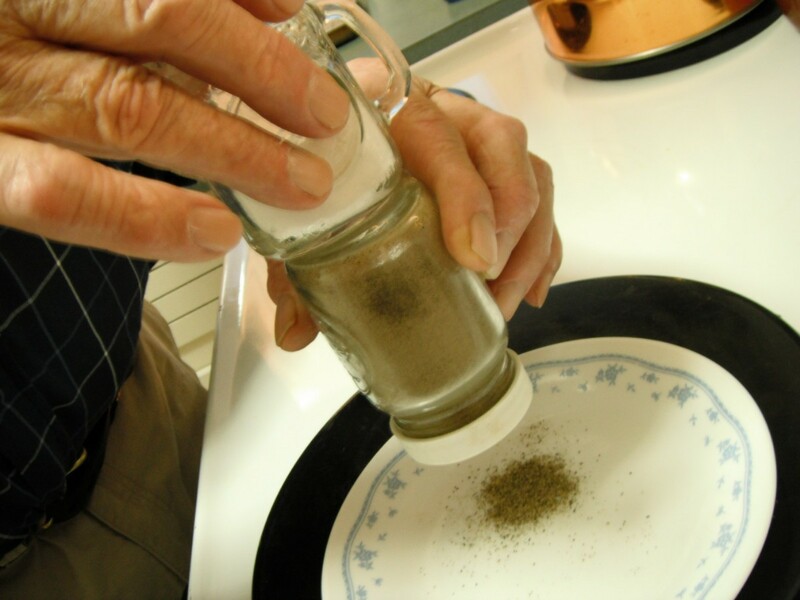 For pepper, just gently rub the bottom of the salt shaker against the bottom of the pepper shaker and watch what happens. I made a pot of soup and used this method to put pepper in the soup. In just a second or two, I had the amount needed. Sure beats that shake, shake, shake method. When making your eggs in the morning while camping, more often than not you don't have your salt and pepper with you. It is too cumbersome to carry their full-size containers and those flimsy paper packets are quite useless. However, if you have two film canisters of old, you can poke holes in the lids of those, pour in a bit of salt into one and pepper into the other (or any seasoning, really). Now those eggs taste the ways mom used to make 'em at home! 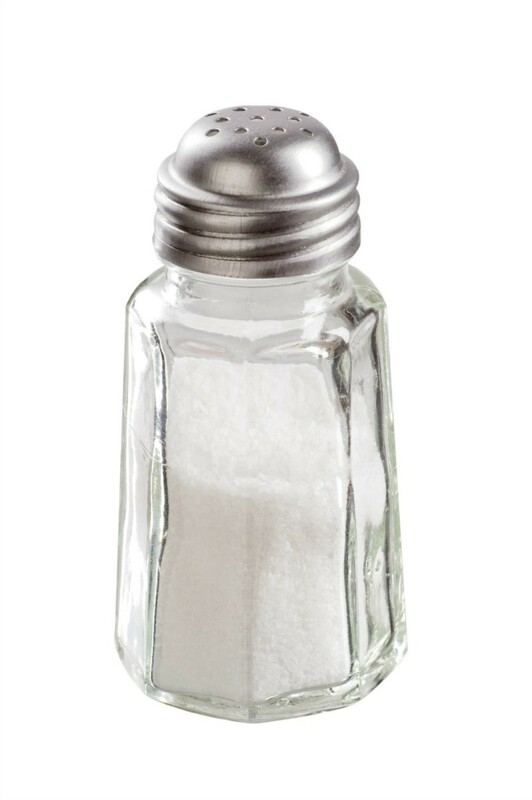 You can easily keep the salt from clumping in the shaker. 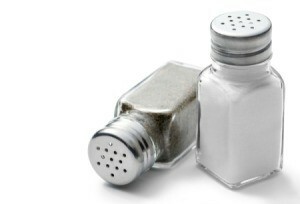 This is a guide about keeping salt from clumping in the shaker. Punch a few small holes in the lid of a film canister and fill it with salt or pepper, put a piece of plastic wrap over the top and then snap the lid on. Toss into your picnic basket. To use, remove the plastic wrap and put the lid, now a shaker top, back on.